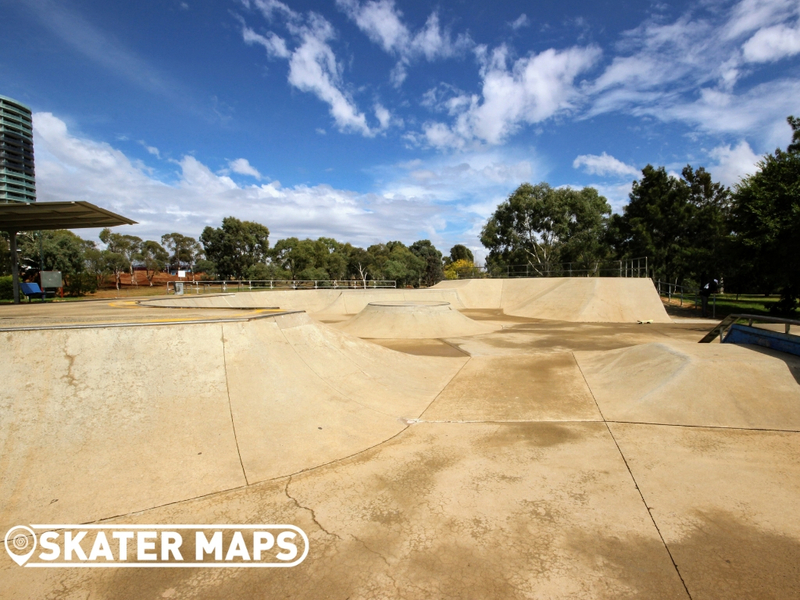 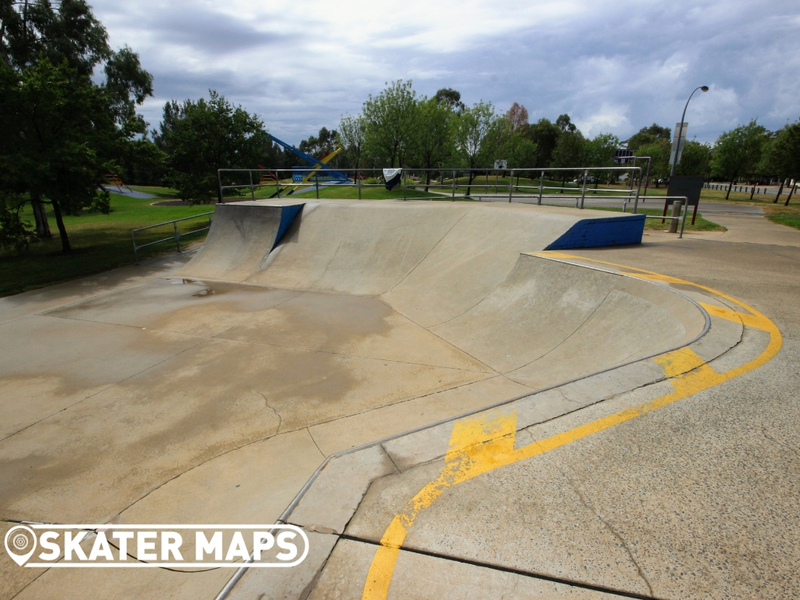 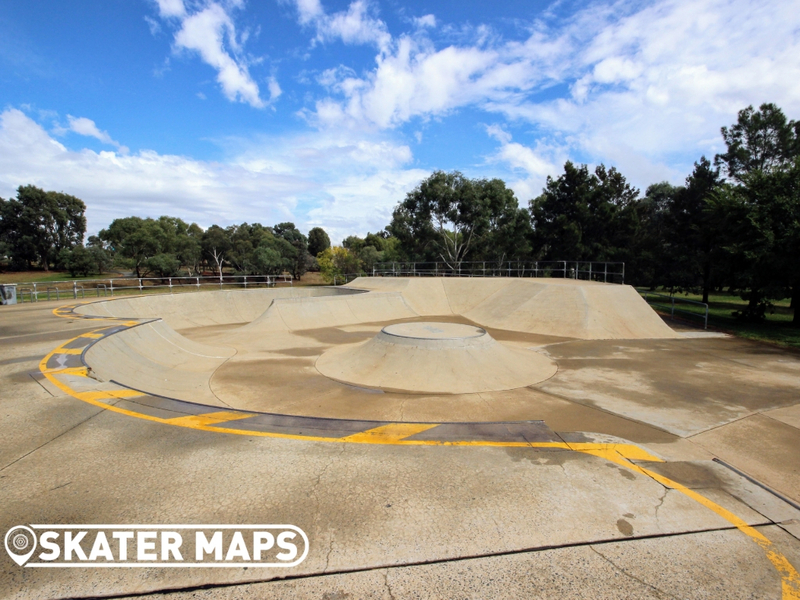 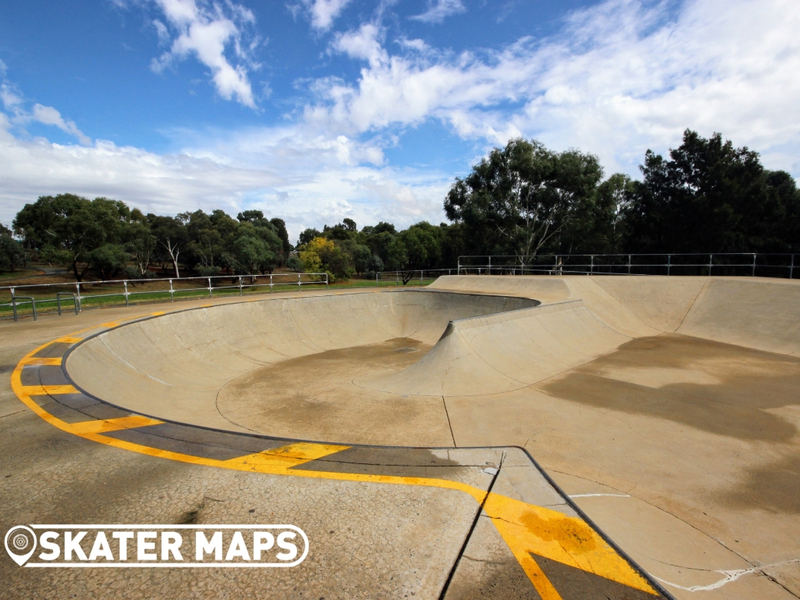 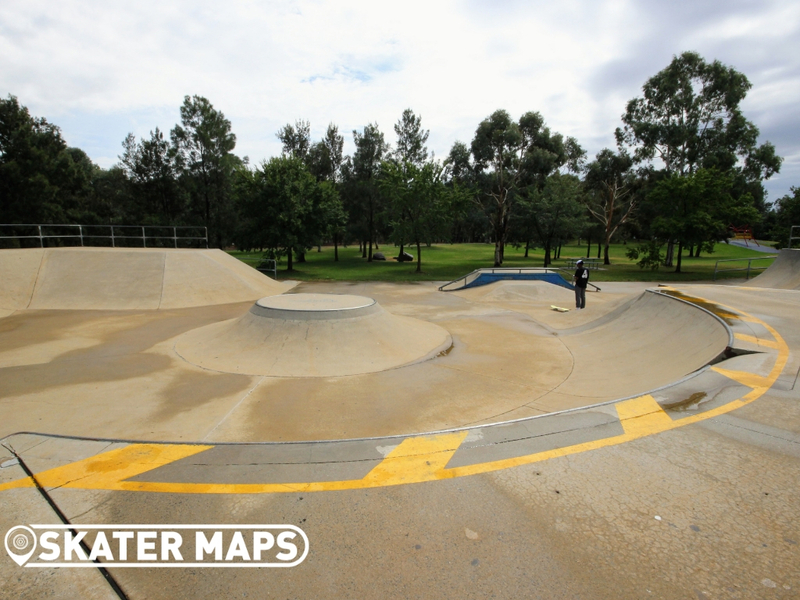 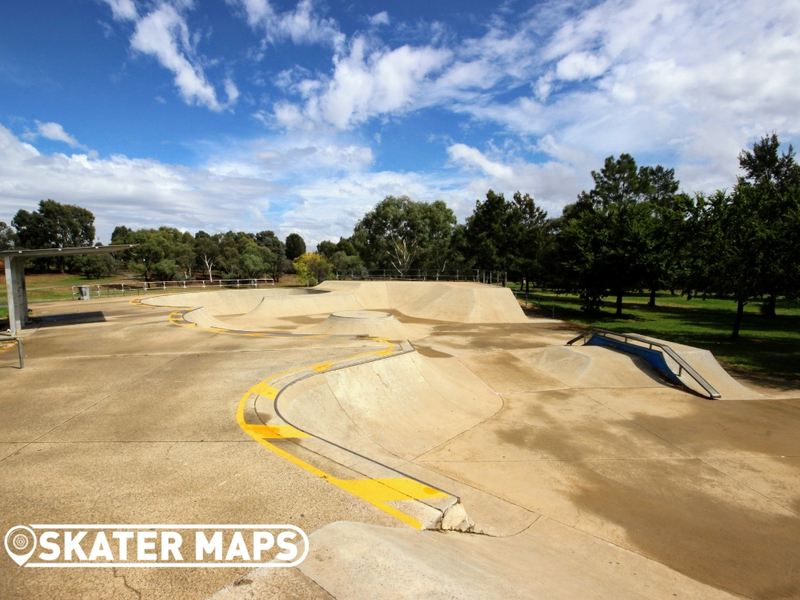 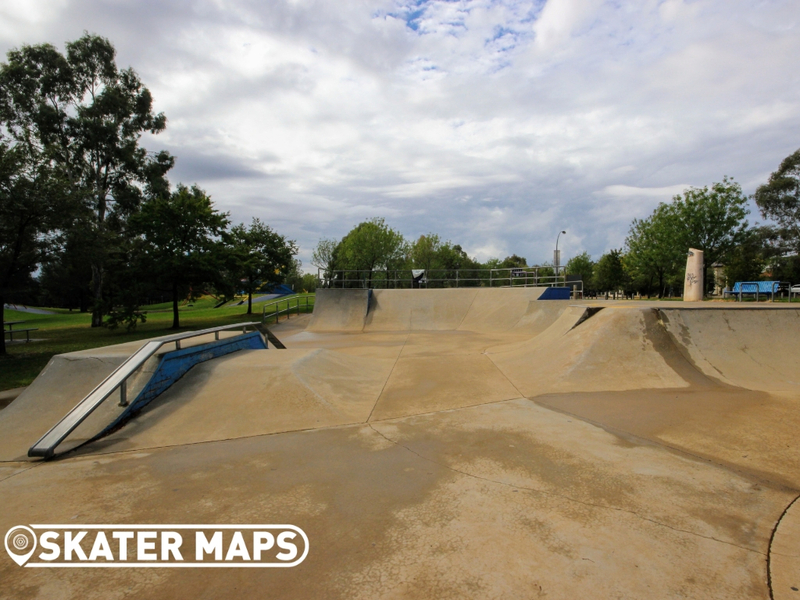 Gungahlin Skatepark is starting to show its age, nevertheless an awesome skatepark with bowls, street features and quarters. 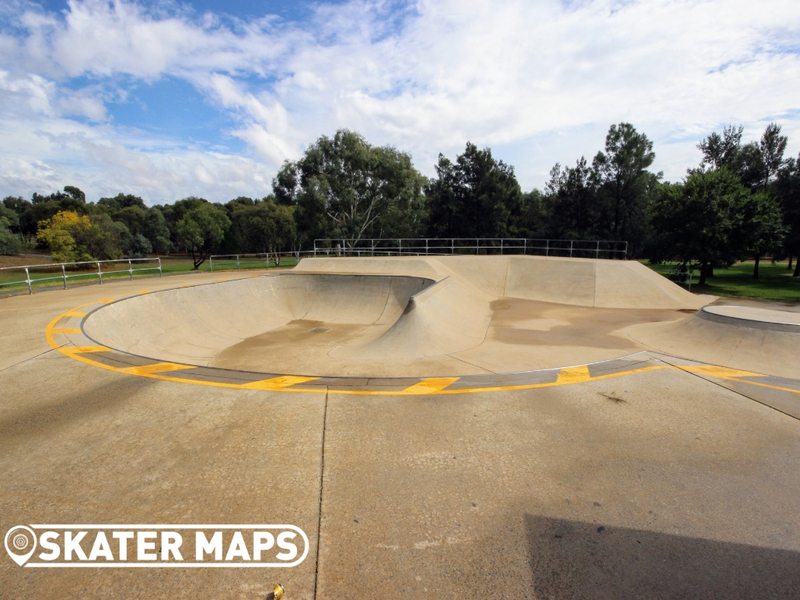 The concrete skateboard park would have been the bomb back in the day and is still a lot of fun to roll around on today. 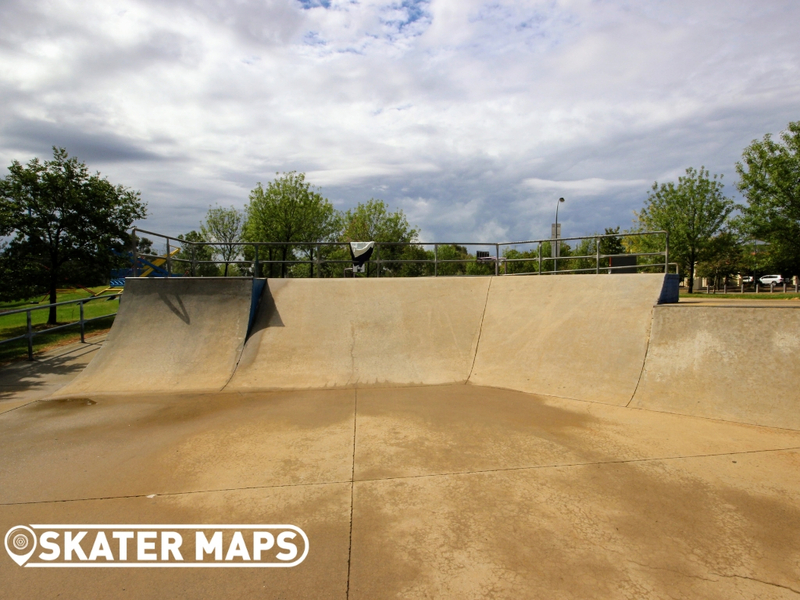 The large open bowl gives you heaps of opportunity to pump into the rest of the park with as much speed as you desire. 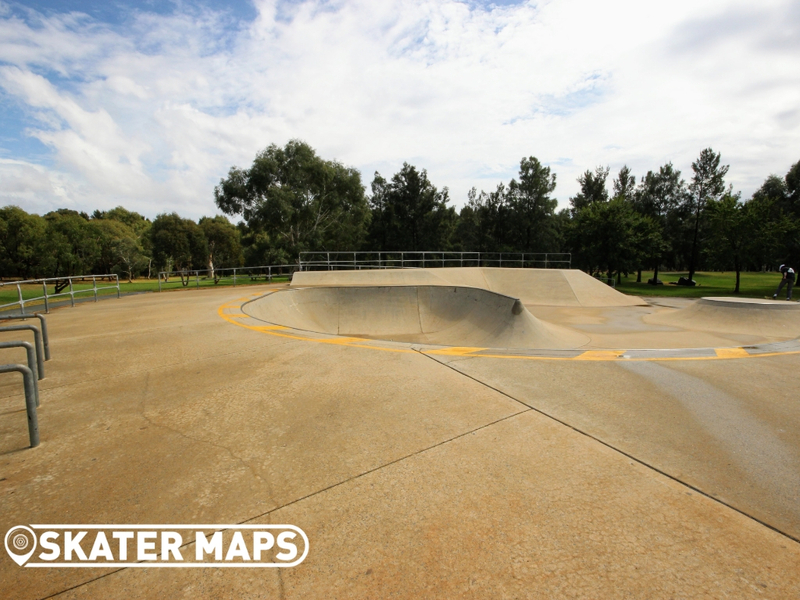 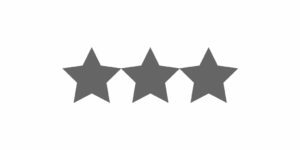 The concrete certainly is not smoothest that we have come across, although not worth complaining about. 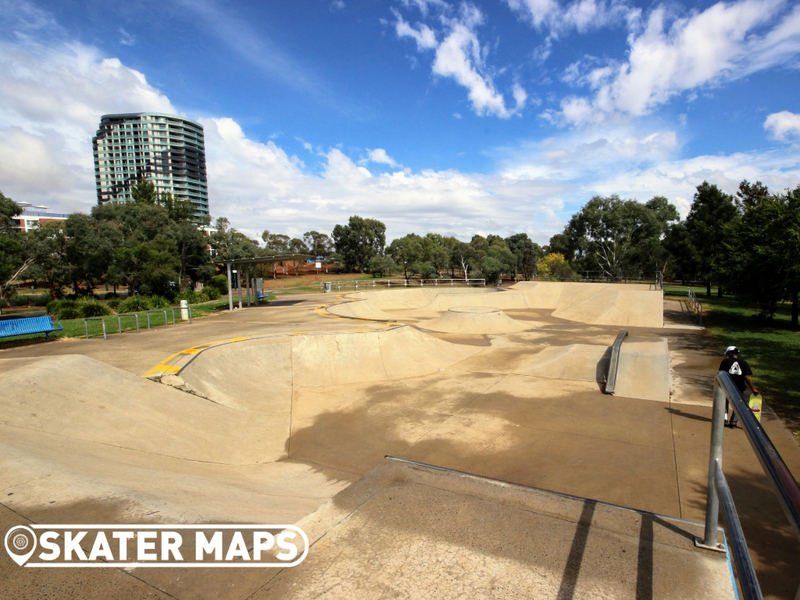 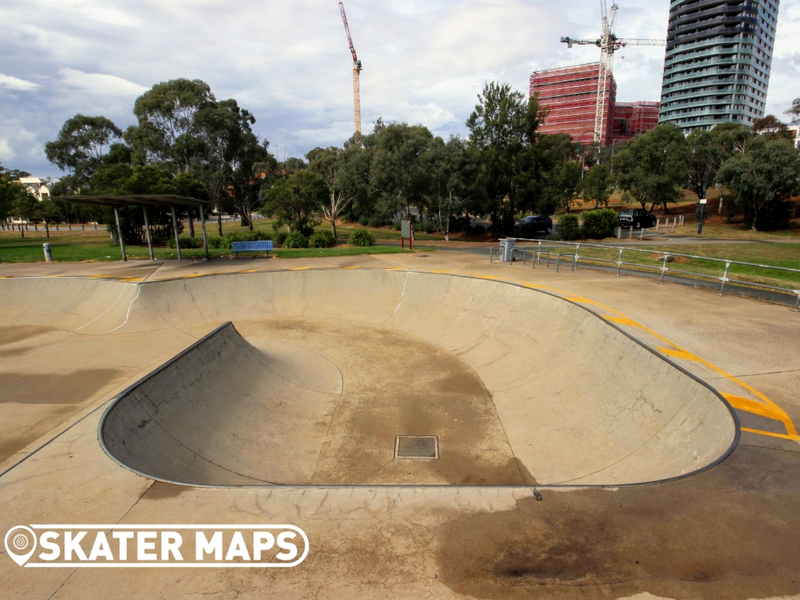 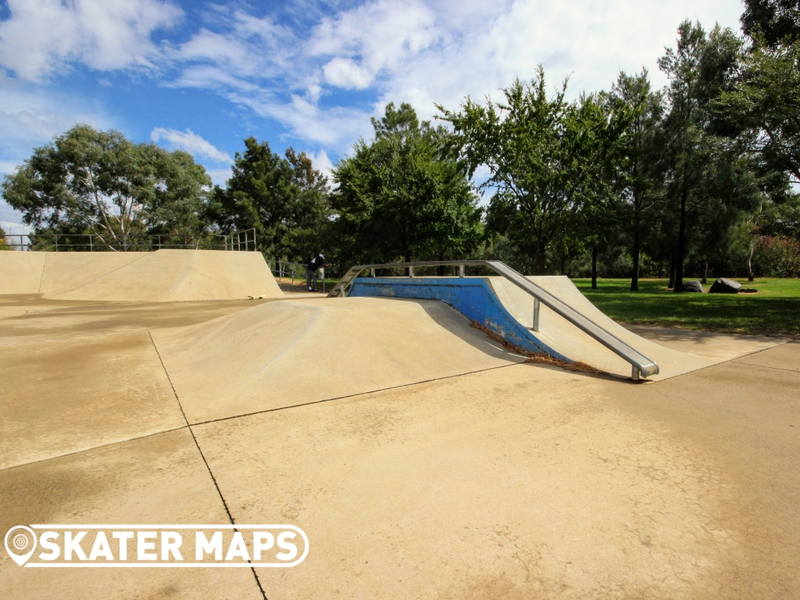 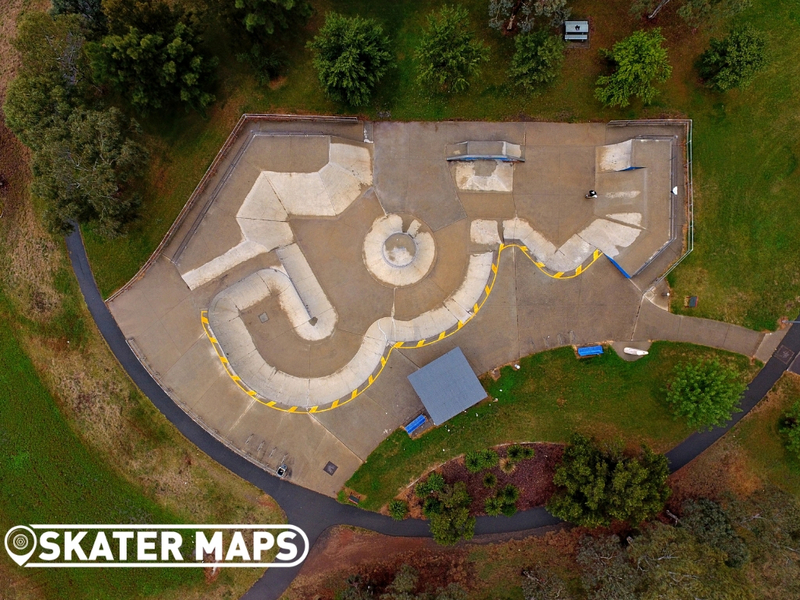 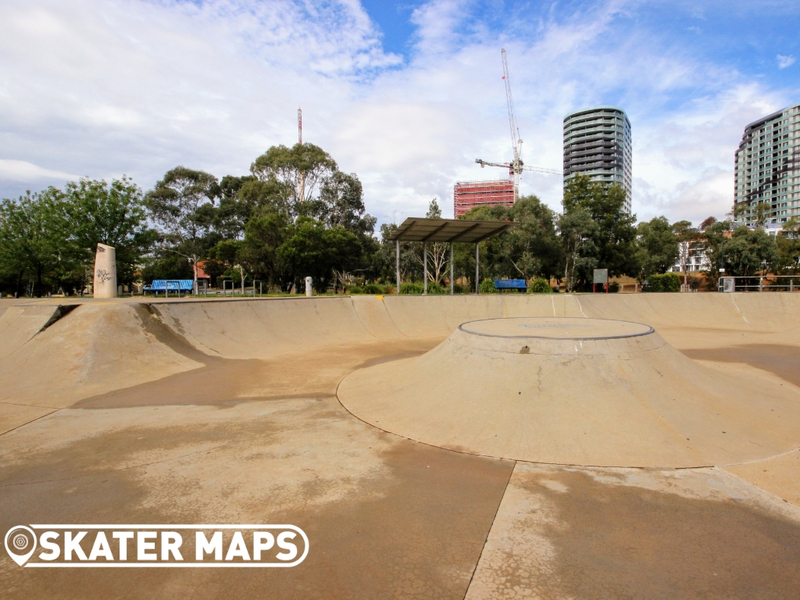 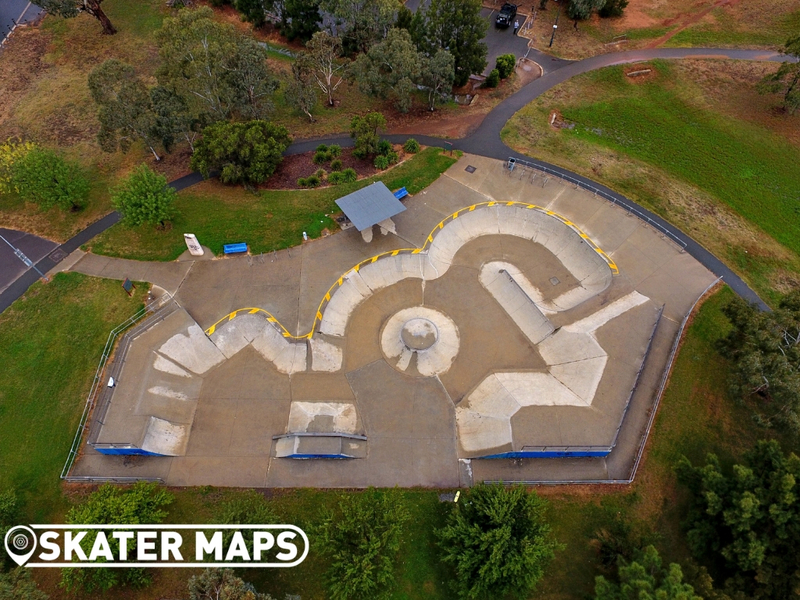 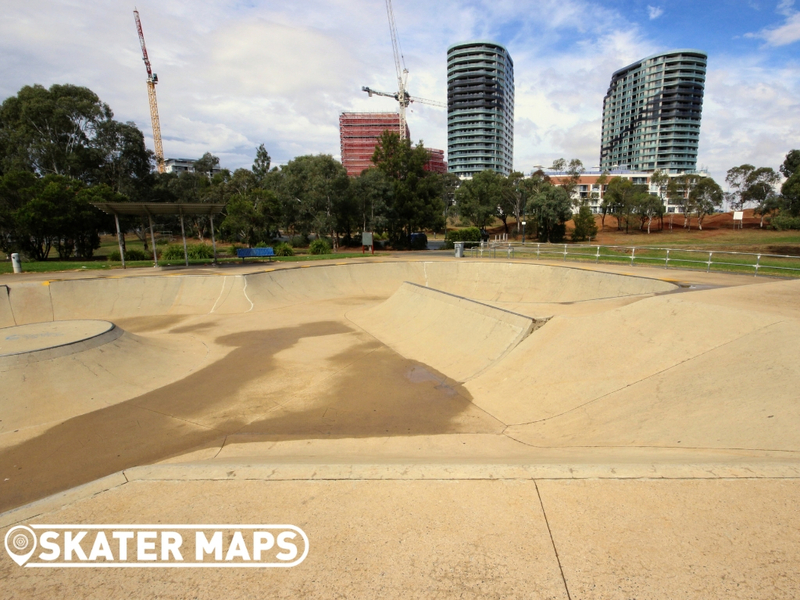 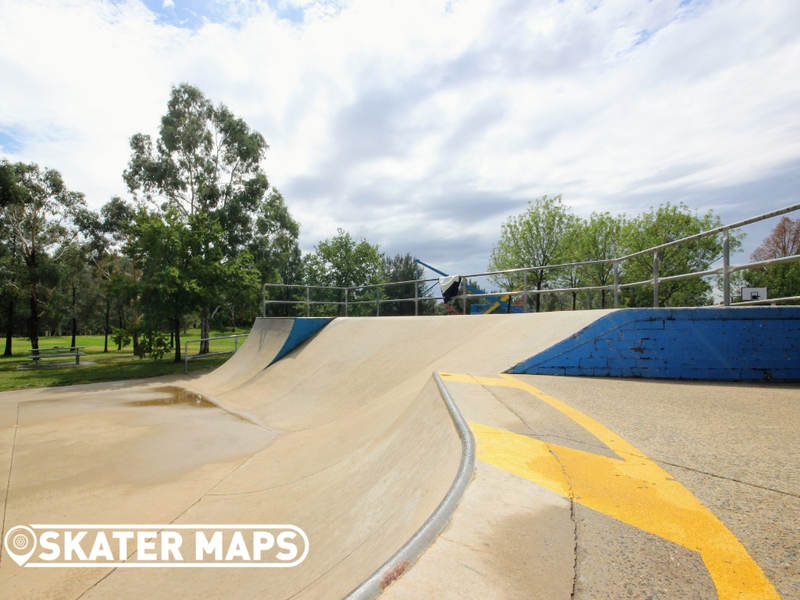 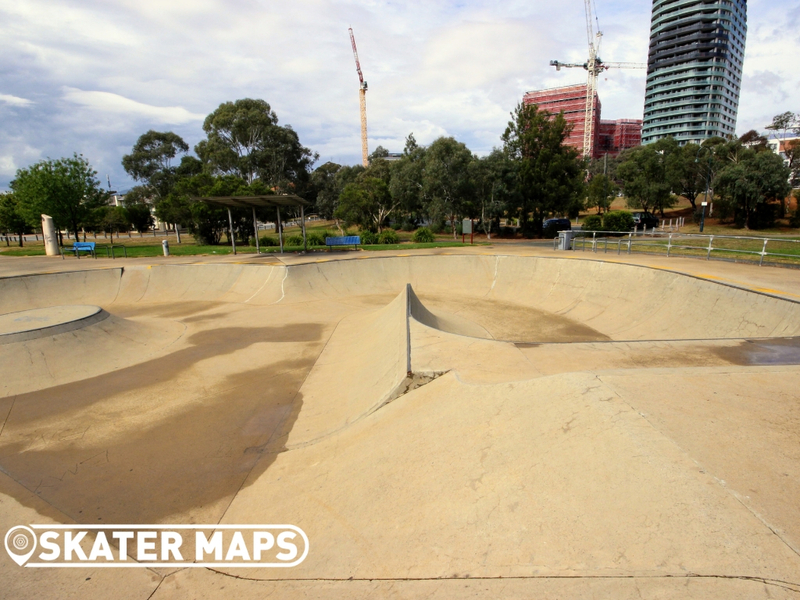 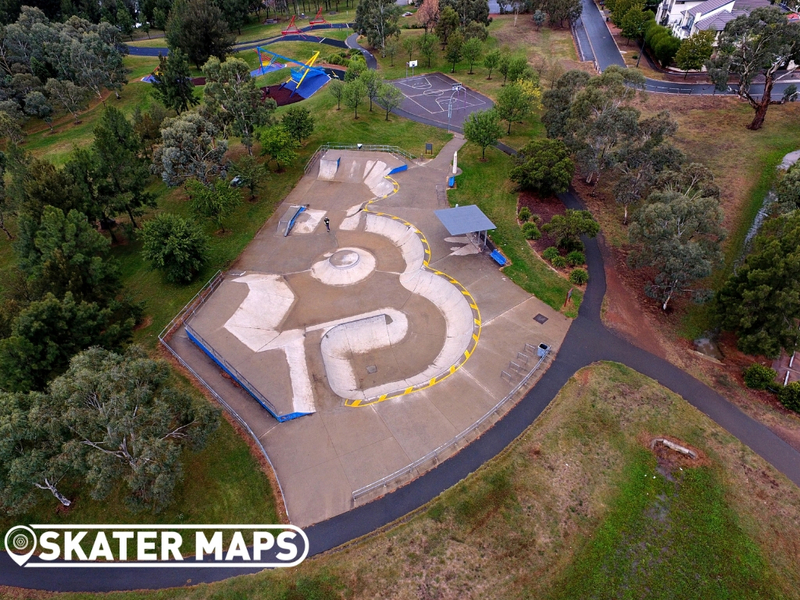 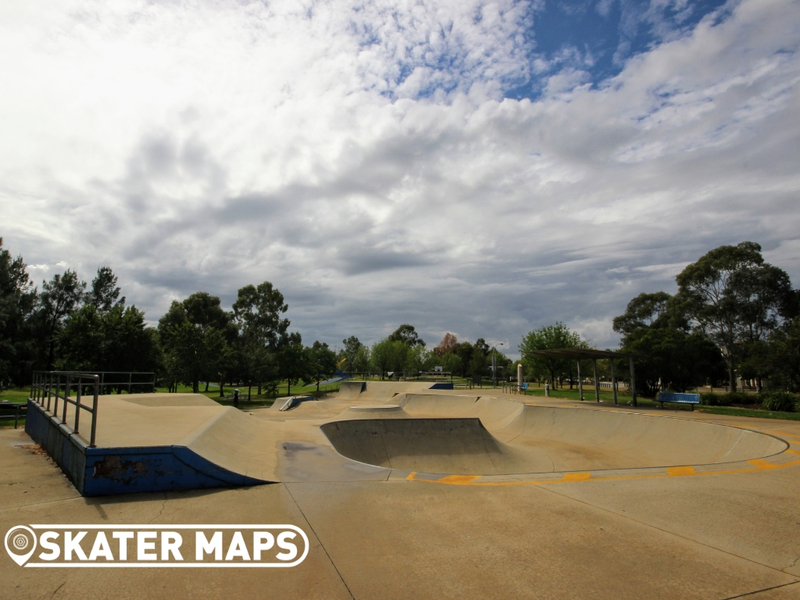 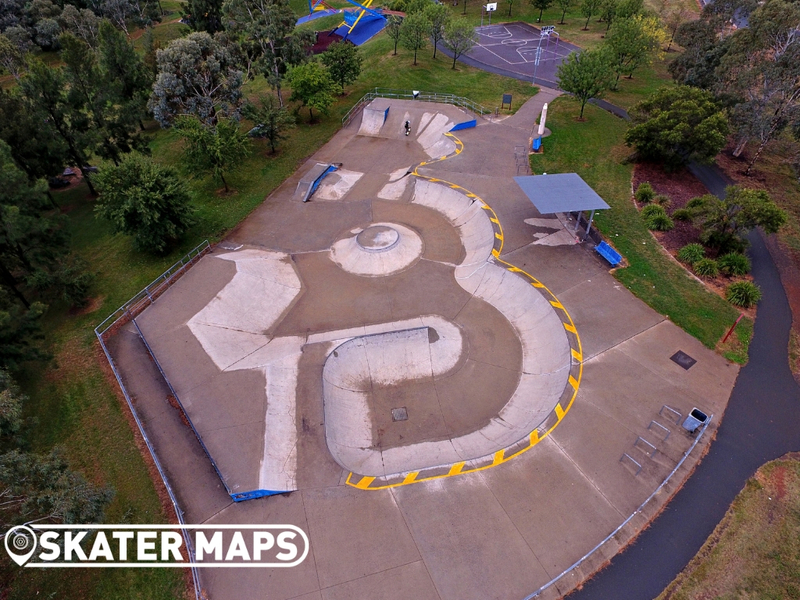 A popular park for BMX’ers however, you will be more likely to skate it by yourself as most of the skaters normally gravitate towards Belconnen Skatepark that is only around the corner.